With debts mounting and depression looming, single thirty-something Hae-rim (Seo Yeong-hee (서영희) takes employment as a nurse on an exclusive VIP ward at a large hospital. Stunned by the difference in care the social-elite command, Hae-rim nevertheless works hard to provide treatment for her patient – an elderly and particularly wealthy mogul, whose son and heir Sang-woo (Kim Yeong-min (김영민) endeavours to keep alive whatever the cost. Following the tycoon’s latest heart transplant rejection time has seemingly run out, until the arrival of a comatose Jane Doe signals another possibility of prolonging his life. Yet upon Hae-rim’s discovery that the potential donor is pregnant, Sang-woo charges her with discovering the patient’s identity and obtaining permission from her next of kin, and in digging deeper into the life of Mi-na (Kwon So-hyeon (권소현) – nicknamed ‘Madonna’ – Hae-rim unearths some truly disturbing revelations. Featuring an equally impassioned sense of social injustice that made her prior film Pluto such a festival hit, writer/director Shin Su-won’s Madonna is a potent and unrelenting exploration of class inequality and misogyny in contemporary Korean society, one that potently generates debate on a great number of issues. 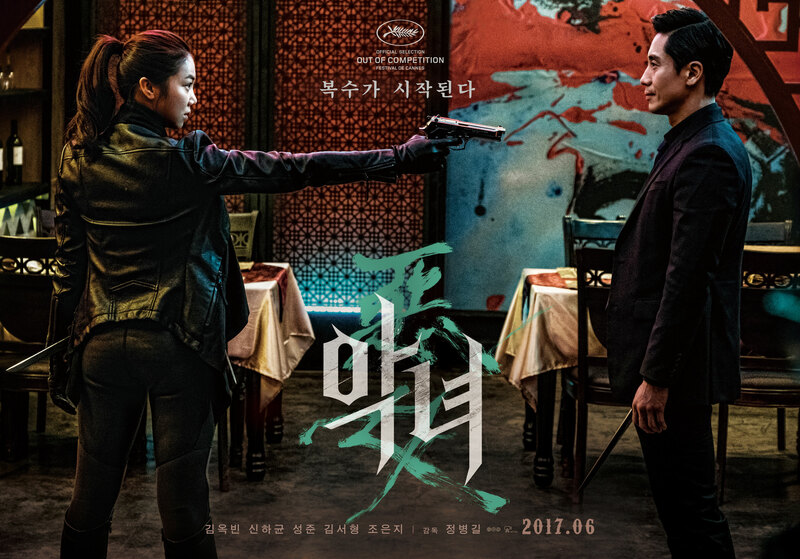 The noir-esque drama also represents a clear technical evolution for Shin, as her collaboration with Yun Ji-woon’s on camera duties and Lee Shin-hye’s production design has yielded a noticeable level of visual finesse. Yet ultimately Madonna falls prey to overambition as the narrative attempts to include such a vast array of societal ills that the viewing experience becomes a punishing test of endurance, while structural imbalances in the final act tend to drain emotional resonance from the story. That said, Madonna is certainly one of the best Korean releases in the first half of 2015, and its premiere at Cannes was utterly deserved. 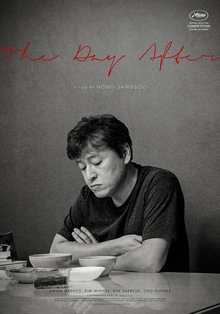 Director Shin displays incredible insight in regards to the culture of bullying within Korean culture, which she expresses through examining the rather vicious class system and associated sense of privilege, as well as the seemingly ingrained sexism and abuse that patriarchy knowingly perpetuates. The VIP wing beautifully captures such philosophies through portraying the excesses afforded to the rich clientele, with rooms adorned as if royalty were visiting yet are wonderfully cast in shadow to imply the secretive, macabre nature of the ward. The sense of entitlement expressed through the occupants articulate the amoral stance of the wealthy, with scenes featuring the chastisement of doctors akin to torture, the sexually predatory nature aimed at nurses, and one particularly effective confrontation, a discussion regarding obtaining organs via the Chinese black market. The hospital, as with the school in Pluto, is a location in which human rights abuses occur not only undisturbed, but are accepted. As such, Hae-rim’s task in tracking Mi-na’s relatives becomes not merely an investigative case, but one that comes to embody an acute sense of social justice – for her, her unborn baby, and underprivileged women in general. With the advent of Hae-rim’s mission, the narrative switches from the tightly controlled and well paced clinic-centric drama to a non-linear one that examines the issues Hae-rim currently endures, alongside flashbacks that unveil the experiences that led to Mi-na’s hospitalisation. 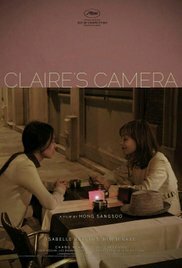 Initially the noir-esque device works wonderfully as it allows director Shin to explore an even greater array of societal abuse, victimisation and psychological trauma. As Hae-rim goes beyond her remit she discovers the horrifying tale of her ‘Madonna’ – of a woman abused at every level of society by those around her, with the cruelty she endures generating a more religious appropriation for her namesake as opposed to the pop idol. Yet as the flashbacks detailing Mi-na’s past become increasingly longer, Hae-rim’s journey succumbs to a supporting role, and as a result the intrigue and tension initially constructed regarding the hospital and her position within it ultimately dissipates, as does the invest in her character. The different timelines also fail to generate an emotional connection between the two women given their very different trajectories. Director Shin seems to become aware of this and, quite jarringly, inserts a traumatic scene to create the required empathy yet due to the unbalanced structure of the final act, it doesn’t quite work as effectively as it could. The consistent depiction of abuse towards Mi-na also becomes problematic as the film becomes akin to a gruelling test of endurance. The atrocities committed become ever more horrifying – and in one particular confrontation needlessly graphic – that lack the emotional and contextual gravitas as with, say, Han Gong-ju, resulting in provoking the debate of ‘just how far is too far’ in the depiction of sexual violence instead of the intended discourse of sexual assault on marginalised women. In the role of Mi-na/Madonna however, newbie actress Kwon So-hyeon is terrific. She wholeheartedly commits to the role with impressive verve and courage with a performance that is likely to cement her as a presence in Korean indie cinema for years to come. 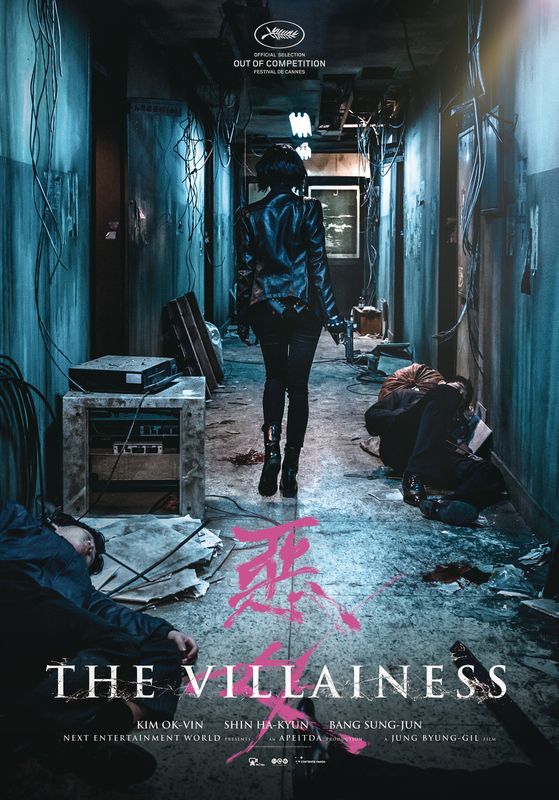 Seo Yeong-hee meanwhile, who previously portrayed female abuse and cathartic revenge to stunning effect in Bedevilled, performs highly capably in what is ultimately an emotionally limited role. Her presence, while cold, is charismatic and her return as a powerful female lead is welcome indeed. Madonna is an impassioned story of social injustice and sexist abuse in contemporary Korean society by writer/director Shin Su-won. Displaying an evolved visual finesse and featuring a potent exploration of the cruel class system, the noir-esque drama is an unflinching take on societal ills. The film ultimately becomes a gruelling test of endurance and lacking in emotional resonance due to final act structural imbalances, yet despite this Madonna is certainly one of the best Korean films of 2015 so far.